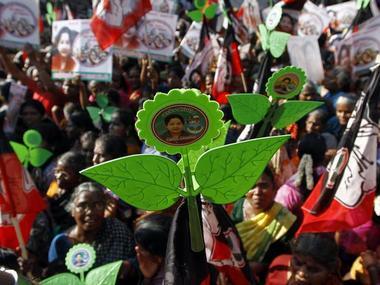 TTV Dhinakaran faction of AIADMK moved the Election Commission on Monday to freeze its two-leaves symbol permanently. 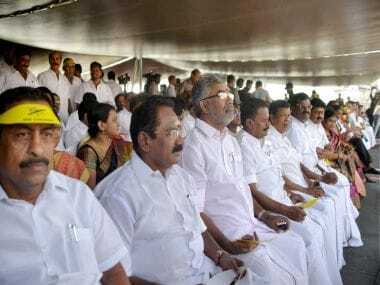 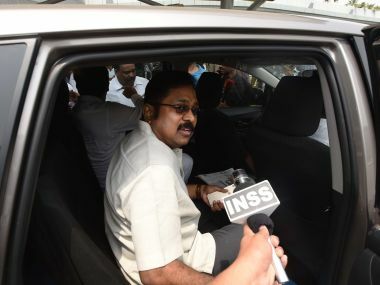 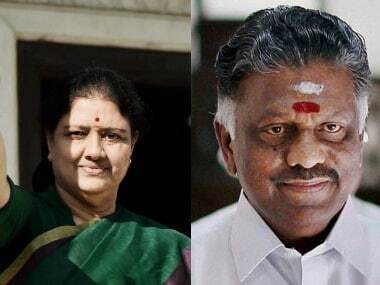 Efforts for a patch-up between the rival AIADMK factions on Monday hit a hurdle with O Panneerselvam making talks conditional to the ouster of party general secretary VK Sasikala and her nephew TTV Dinakaran. 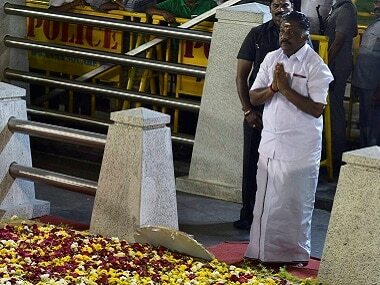 It may seem the last roll of the dice in the ongoing political saga in Tamil Nadu but those in the know say it ain't over till VK Sasikala sings.